I meant to post this on Valentine’s Day, but I’m sure it’s better late than never. 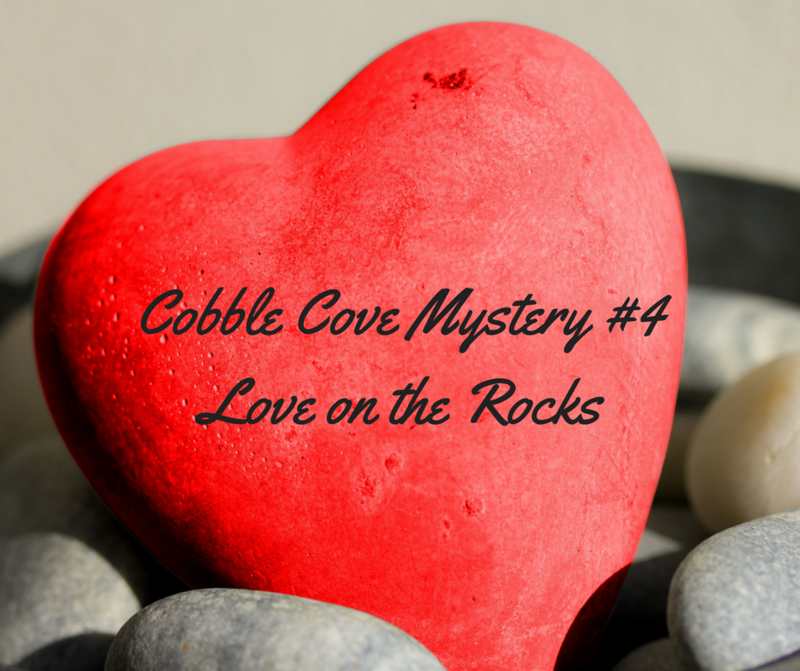 It’s an excerpt from my Work In Progress, the 4th Cobble Cove mystery, tentatively called Love on the Rocks. This book takes place around Valentine’s Day. The manuscript is not yet complete because I was waylaid with other projects, but here’s a scene to wet your appetites. Alicia followed Sheila back to the desk admiring the paper hearts and flowers hanging from the library’s ceilings and the red streamers that lay across the stacks. Two huge red hearts graced a banner strung across the entranceway over the turnstiles. In the center of each, handwritten in glittery purple script were the names of her best friend and new husband – Gilly and Ron. She knew Gilly would be glad they used her nickname but wasn’t sure the sheriff would approve of the use of his first name. Most of the town resident’s knew him as Ramsay. Although this book can be read as a standalone, you might want to check out the first 3 in the series before it’s released. After her husband is killed in a hit and run accident, Alicia travels upstate to his hometown of Cobble Cove, New York. 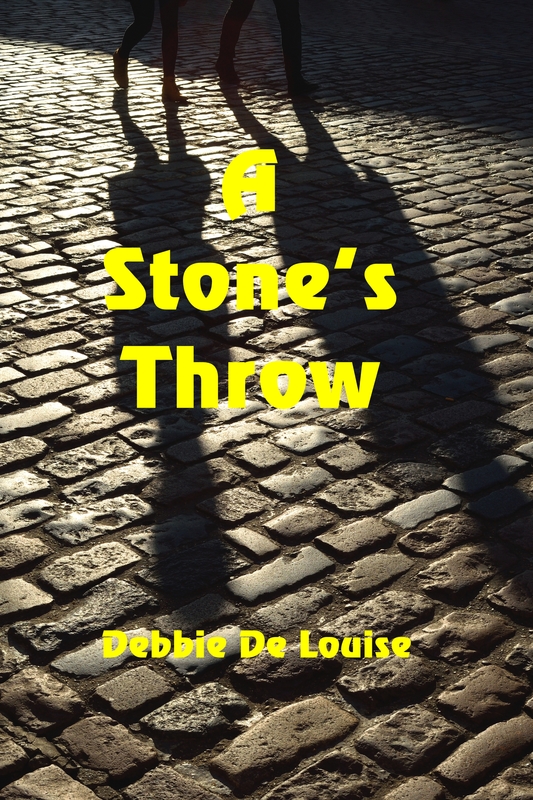 She hopes to locate his estranged family and shed light on his mysterious past. Anticipating staying only a weekend, her visit is extended when she accepts a job at the town’s library. Assisted by handsome newspaper publisher and aspiring novelist, John McKinney, Alicia discovers a connection between her absent in-laws and a secret John’s father has kept for over sixty years. Her investigation is interrupted when she receives word her house has burned and arson is suspected, sending her rushing back to Long Island, accompanied by John. Since the one bulb in the room was dim, she could hardly see in the dark recesses of the room. She wished she had a flashlight. As she approached the area where she heard the noise, she saw a bunch of boxes. She was relieved to see Sneaky scratching the side of one, cardboard pieces scattered at his feet. 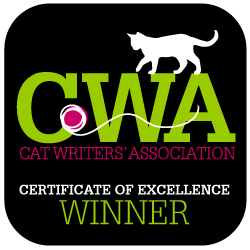 The cat, caught in the act, stopped in mid-scratch and scampered away through his cat flap. Alicia made a note to speak to John about helping her find a real scratching post for Sneaky, but before she left the room, she went over to the boxes. 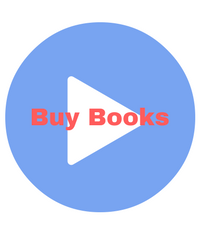 She figured they contained more books, but when she looked inside the one Sneaky had been scratching, she saw a few papers bundled together with rope. Newspapers? They weren’t that thick. She realized as she picked up the first bundle, they were a stack of letters. She felt uneasy snooping through them and was about to toss them next to the other two stacks in the box when she caught the name on the top envelope, Miss Carol Parsons. Her heart thudded in tempo with the rain. Were these the letters Mac wrote to Peter’s mother all those years ago? If so, how had Mac gotten them back? Luckily, some of the light posts that still graced Cobble Cove streets and were adorned with garland this time of year provided illumination for her as she headed down Bookshelf Lane. In the distance, she could hear some Christmas music. 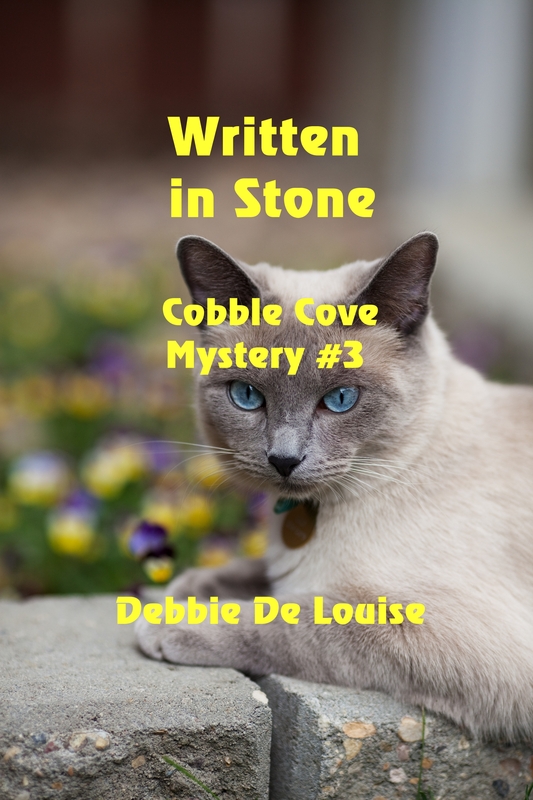 Straining to hear the melody, she realized it was coming from the direction of Cobble Corner. The shops must be keeping late hours for the holidays, she thought. 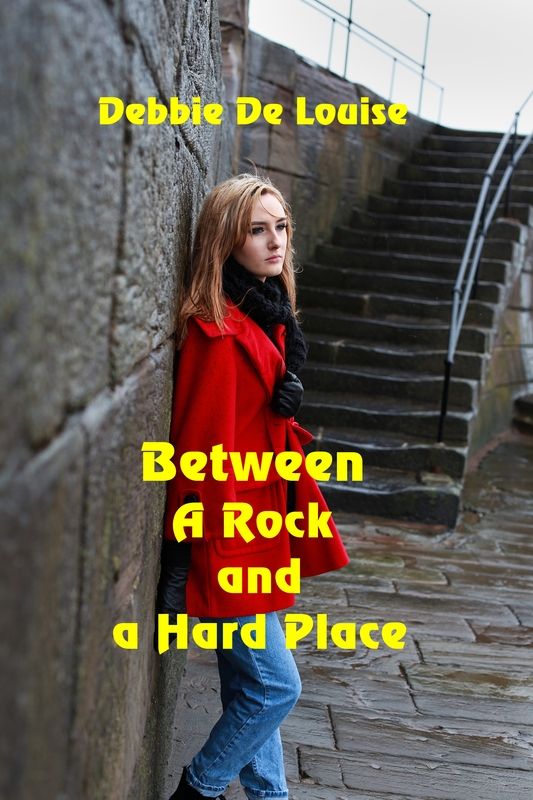 Just as Alicia was about to turn on to Stone Throw Road, she heard footsteps behind her. No one else seemed to be on the road except her. The footsteps were muffled by the music coming from the shops, but she had good hearing. She began to walk faster, and the steps behind her increased to match her pace. She was afraid to turn, but as the music swelled away, she heard someone breathing. The scream echoed through the library. Alicia, Gerry, Donald, Bonnie, and Gladys rushed from different areas and converged into the 364 section where Gilly stood shaking, her hand pointing at the ground where a body lay face down. The first thing Alicia noticed besides the blood and the gaping hole in the back of the woman’s head was the light purple blouse the victim wore. It was the same one she’d admired in the window of Chloe’s Closet and bought on sale a few days ago. It was the same blouse she herself wore to work this morning and the one she’d mentioned to her editor the night before. “Oh, my God! It’s Mary Beth,” she said. As a bunch of onlookers gathered on both sides of the aisle, Alicia tried to keep things calm. There were whispers and exclamations. Adele Wexler, at the front of the crowd was observing the event with excitement as if she were happy to be present for a real-life murder.